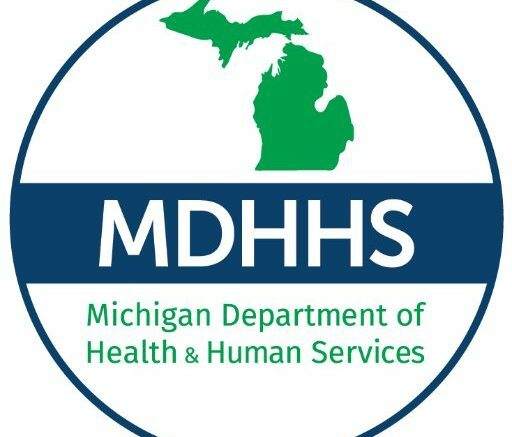 Lansing, Mich — The Michigan Department of Health and Human services is informing Michigan residents that public assistance will still be available during the government shutdown. Michigan residents can still apply for, and receive services such as medicaid, WIC, emergency relief, and child care reimbursement. The state of Michigan says funds for these programs will last through February, but a determination regarding March benefits for food assistance, WIC and cash assistance has not been made. While medical and state emergency relief is expected to last through the end of September.